Twenty Amazing Homes Available with Full Time Staff Like a Hotel. Our thousands of guests a year enjoy our amazing homes for about the same price of a comparable hotel room. We actually own and operate all our homes with full time support staff like a hotel. Reserve Now. Book your next vacation with us now. For a last minute getaway on a budget. Browse our selection of available luxury rentals. Learn tips, tricks and see what others are saying about our exclusive and luxurious vacation homes. 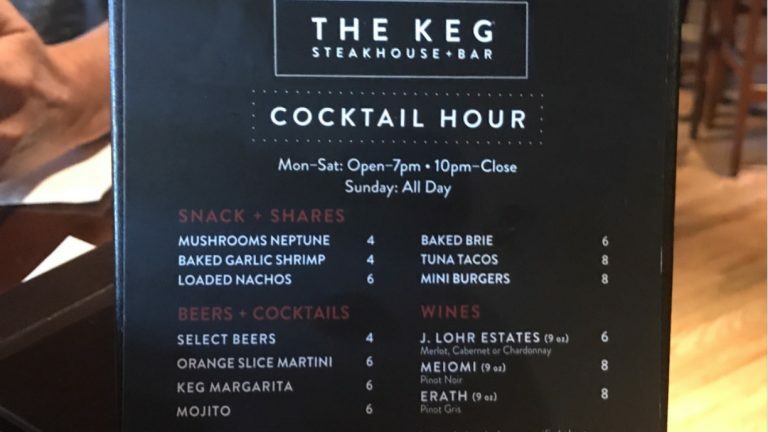 The Best Happy Hours Anywhere…The Keg Steak House! 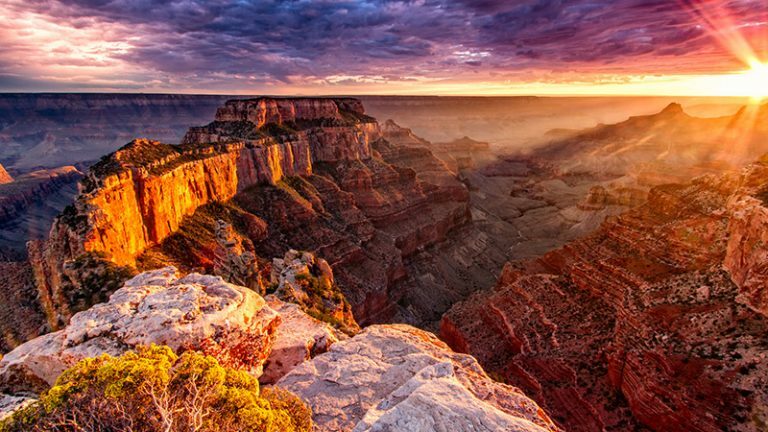 Book direct from the one of the largest owners of vacation homes in Scottsdale. Reserve Now.